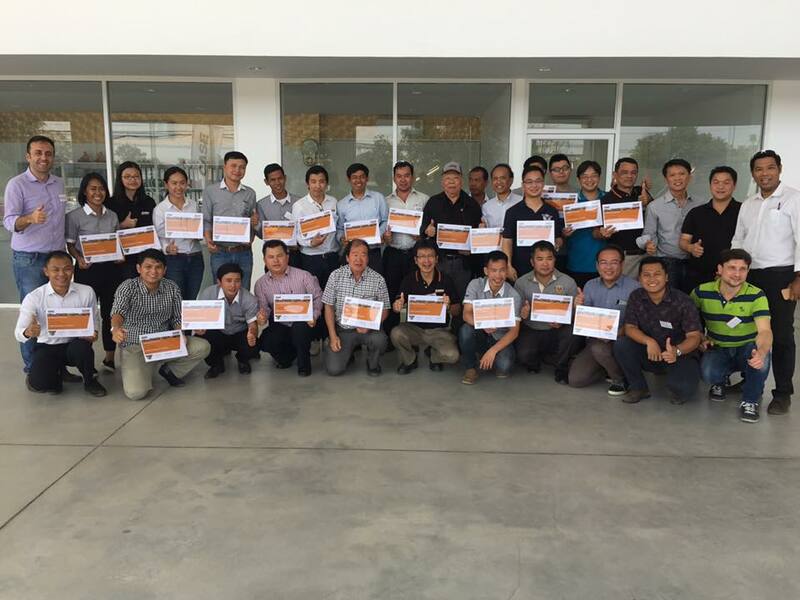 CASE Construction Equipment has recently hosted a 2-week full line commercial product training in South East Asia. 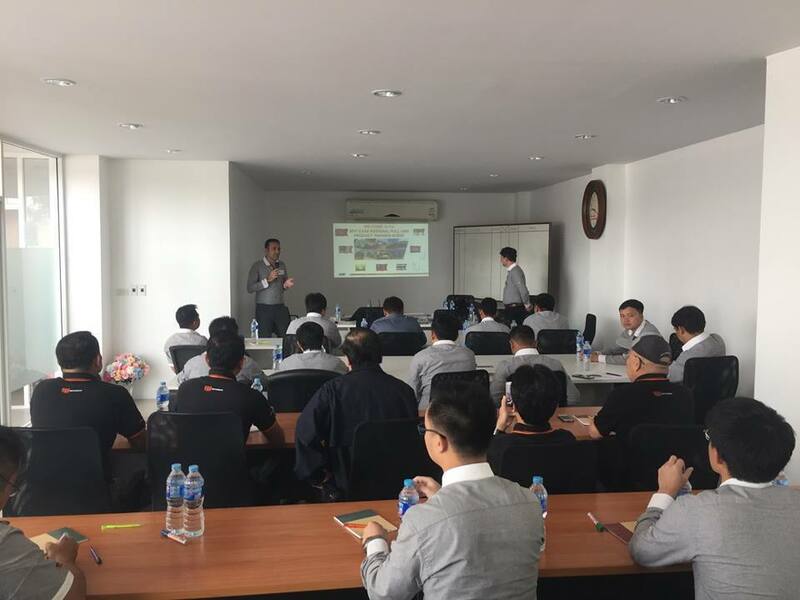 The event was held during 14-17 February in Rayong, Thailand and 20-24 February in Jakarta, Indonesia at both the national CASE dealers’ premises. 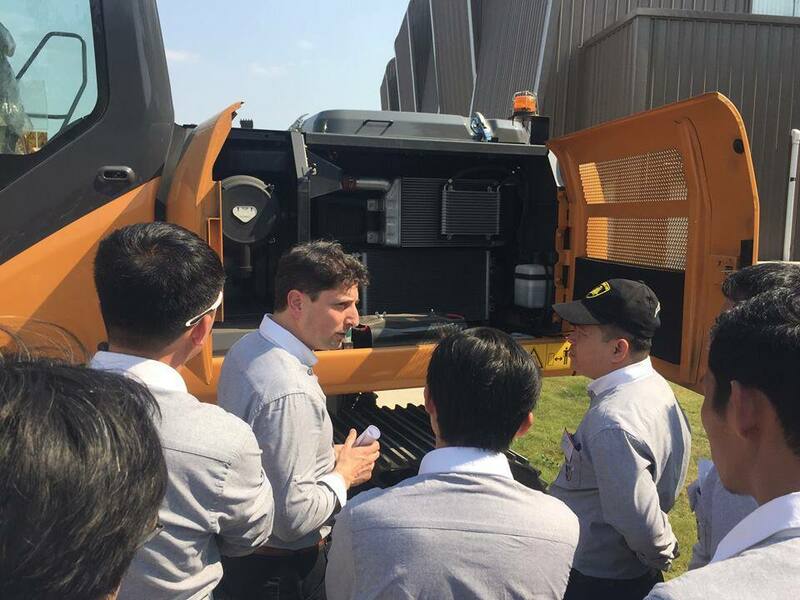 Dealers from more than 8 countries have joined CASE instructors to learn more about the latest novelties and features of CASE Graders, Excavators, Wheel Loaders, Dozers and Compactors, which have been designed with the scope of enhancing customers’ productivity and reducing their owning and operating costs. The attendees participated in several dedicated hands-on walk-around and classroom sessions, and also benefited from a wide assortment of training tools and learning materials. 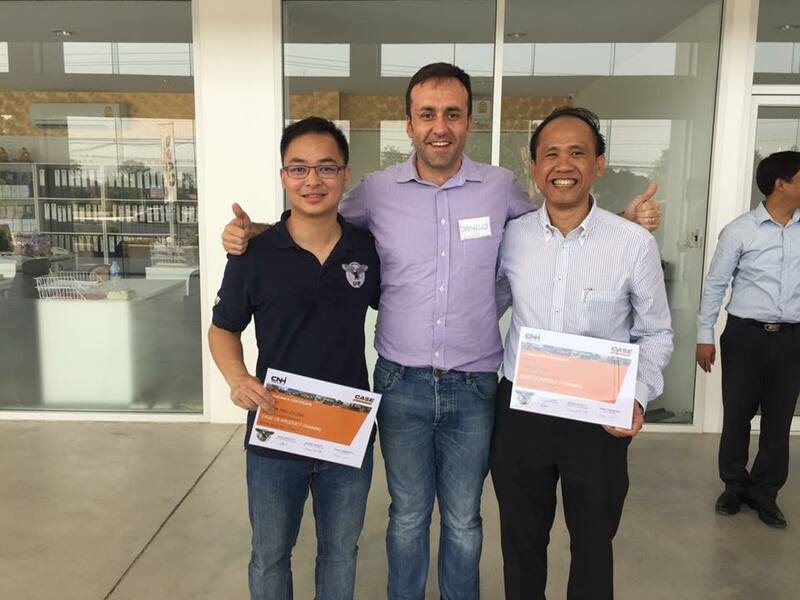 Dealers across South East Asia will have the opportunity to experience more training events over the year. 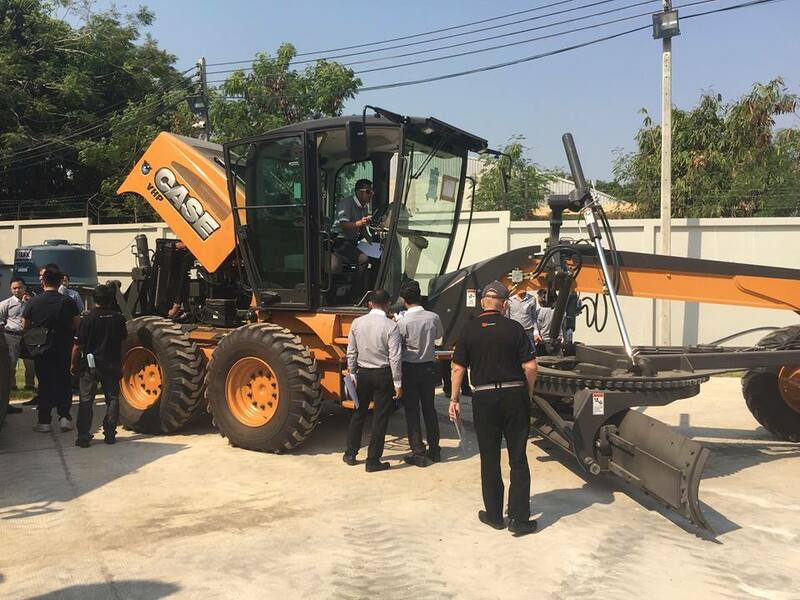 Knowledge of product features and customers benefits, customers buying motivators, machines applications and jobsites efficiency are all important aspects of CASE dealers know how and professional attitude. 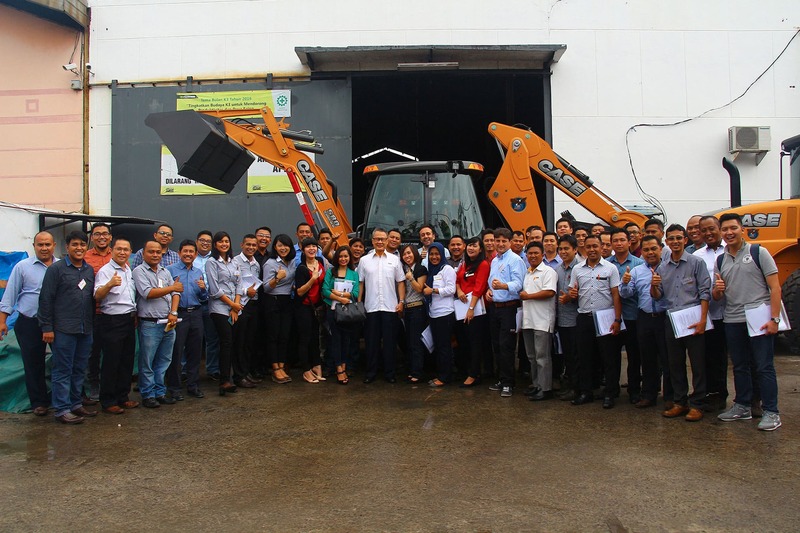 As testament of its quality standards, CASE is committed to provide its dealers business managers and sales representatives with tangible support to increase market penetration. High level technical knowledge is offered to exceed customers’ expectations and ensure CASE dealers can be the experts for the real world, since 1842.